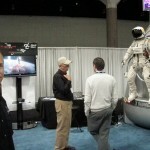 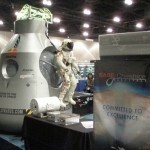 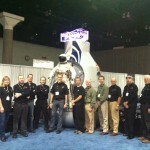 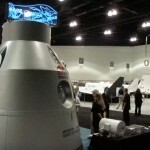 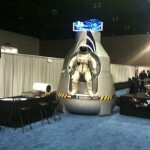 Sage Cheshire, David Clark Co. And Flightline Films at the Space Technology Expo at the Los Angeles Convention Center. 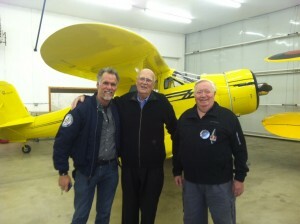 May 8,9, and 10. Art Thompson, Dr. Forest Bird and Joe Kittinger review Dr. Bird’s multiple aircraft. 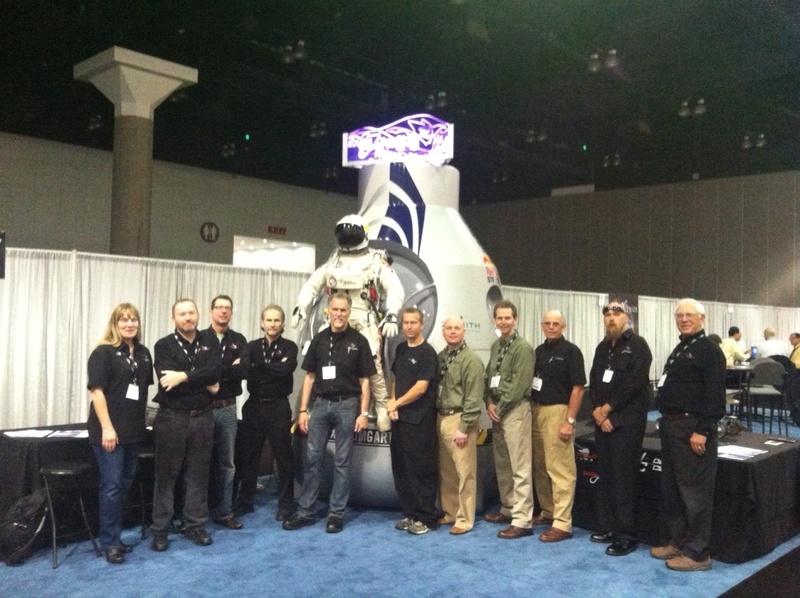 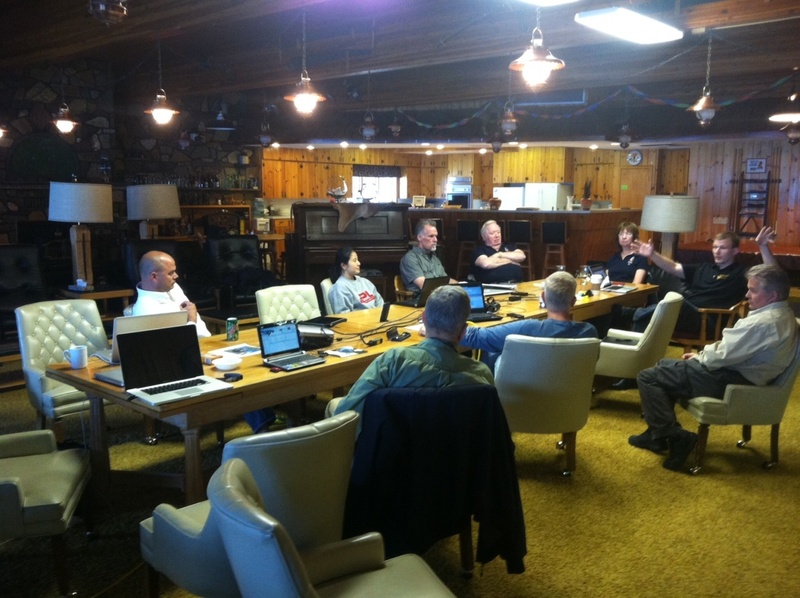 Art Thompson, Joe Kittinger and the Sage Cheshire/Red Bull Stratos Medical Team meet with Dr. Forest Bird and Shawn Goughnour on medical protocol for embolism.